Married Biography / Entertainment / Meet Lady Kitty Spencer-the niece of late Princess Diana! 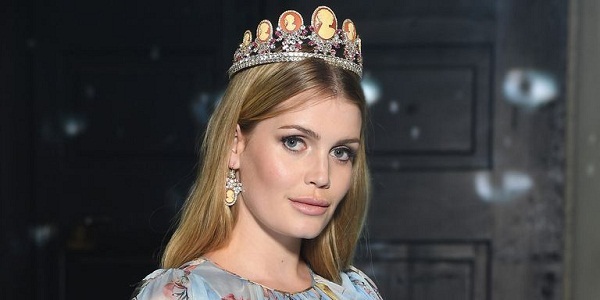 Lady Kitty Spencer is the niece of the late Princess Diana. She captured the attention of the world when she attended the marriage of her cousin Prince Harry with Meghan Markle last May. Though Kitty Spencer did not want the spotlight on her, she could not avoid it. She was looking gorgeous in her emerald green hand-painted Dolce & Gabbana Alta Moda dress. She had worn jewelry from the Bulgari Heritage Collection. People were curious to know all about this lovely lady. So let us find out! Kitty Spencer is 28 and was born on 28 December 1990. Her father Charles is Princess Diana’s brother. Her mother is Victoria Lockwood. She has three younger siblings-twins Amelia and Eliza, 26, and brother Louis, 24. Her parents had divorced in 1997 and her father had remarried first to Caroline Freud and later to Karen Villeneuve. 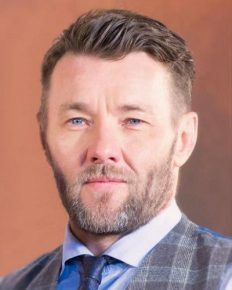 Hence she also has four younger half-siblings-three paternal (Lara and Eadmund with Caroline and Charlotte with current wife Karen) and one maternal (Samuel with Jonathan Aitken whom Victoria divorced in 2009). Kitty grew up in Cape Town, South Africa where her mother lived. She studied at a private school there called Reddam House. She used to come in between to England to be with her father. 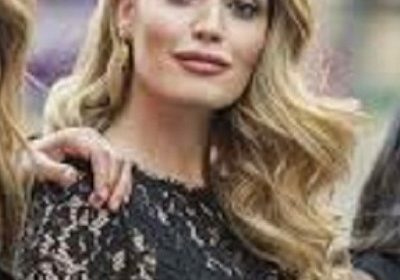 Kitty Spencer is a rising model. But she is not new to the world of glam. When she was 1 year old, she had made an appearance with her mother on the cover of Harper’s Bazaar UK. Her mother also was a fashion model. She debuted in Paris in 2009. But her professional break came in 2015. She has moved back to the UK and is signed with Storm Model Management. In September 2017, she has walked for the famous Dolce and Gabbana during the Milan Fashion Week. She was the cover girl in June 2017 of Hello Fashion Monthly. Kitty also featured on the Vogue Japan cover. She again walked for Dolce and Gabbana in December 2017 at Harrods. In 2018, she was part of their spring/summer collection campaign and Secrets and Diamonds fashion show. Kitty is the face of BVLGARI jewelry brand and their brand ambassador. She has graced the covers of a number of glossy magazines and now Harper’s Bazaar magazine. Kitty is a very private person. She uses her social media only to promote her modeling work and uploads also some family and friends pictures. She does not want to reveal her relationship status now. 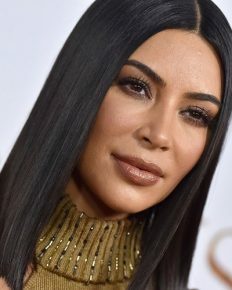 She was previously dating real estate tycoon Niccolò Barattieri di San Pietro, 48 for four years before they split in 2017. She was rumored to be in a relationship with Michael Lewis, 60 who is a retailer and owns Phase Eight, Whistles, and other clothing brands. Kitty Spencer, Princess Diana’s niece has a close resemblance to her aunt! She stole the limelight during the May royal wedding!